Family portraits are somewhat of a thing of the past. Don’t worry—this does not mean they don’t happen any more, they just aren’t as center-focused as they used to be! However, they can definitely be one of the higher-stress points of the day. SO—in order to make things a little less stressful on you, here are some amazing tips to make building your list a little easier! Share your special relationships with your photographer. – Often times I get to know my clients super well before their wedding day. However, sometimes they forget that doesn’t mean I know their families super well. So therefore, if your grandparents actually raised you or you don’t even talk to your sister, I need to know about it. If there are divorces, separations or an family situations going on, tell you photographer. 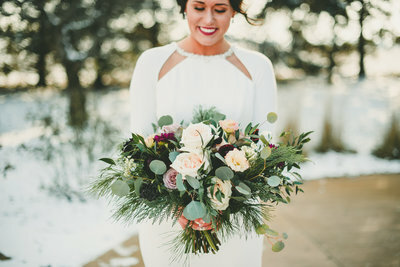 I know it might feel awkward to expose the information to someone who doesn’t know your family, but it allows them to avoid even more awkward situations on the wedding day! Give your family a schedule. – You’re family members need to know where and when to be for family portraits. Once you have established a timeline for the day with your photographer, make sure you have spread the word to your family members. It is also a good idea to have multiple touch points where you explain the details to them. For example – sending them a schedule a month out, sending a reminder text a week out and finally, telling them in person at the rehearsal dinner. Discuss your family portrait list with your fiance. – This sounds silly, but it is very important to have this discussion to make sure that your fiance’s family portraits are included too. some people think family portraits include parents and siblings, while other prefer to include 2nd and 3rd cousins. It is important to be on the same page with this. Keep it simple. – My general rule of thumb is to include parents, grandparents and siblings at the formal family portraits either directly before or after the ceremony. 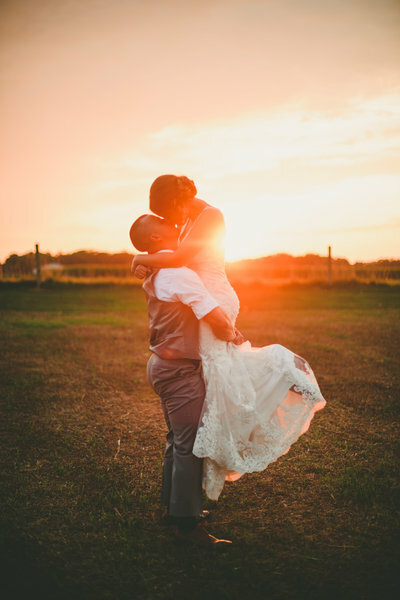 This helps to keep other parts of the day on time and avoids burn out from your groom or bridal party attendants (especially if they are family also!). You can ALWAYS do larger groups at the reception and a lot of photographers prefer to do that and will even be willing to help wrangle everyone for you! Speaking of wrangling, you need wranglers! 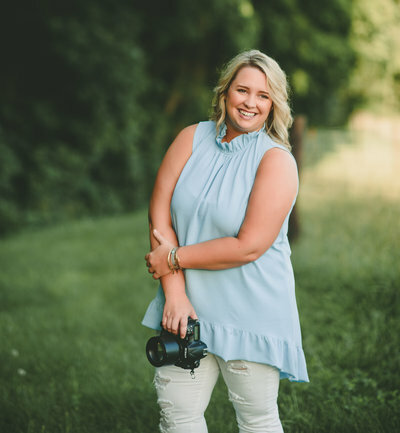 – My last and most important tip is to delegate two wranglers—one for your family and one for your fiance’s family to help make sure that everyone is where they need to be during family portraits. These people need to be outspoken and also must know everyone on your family list so well that they can go search for them if they decided to skip out for early access to cocktail hour haha! I hope this was super helpful and gives you an idea of how to start curating your list for family photos. A good rule of thumb is to expect that every grouping will take 3 minutes – so use your time slots wisely and you will be fine! As always, please feel free to reach out to me at info@katespencerphotos.com with and questions! Happy planning!